There are squares. These squares are rotating violently, and are best avoided. 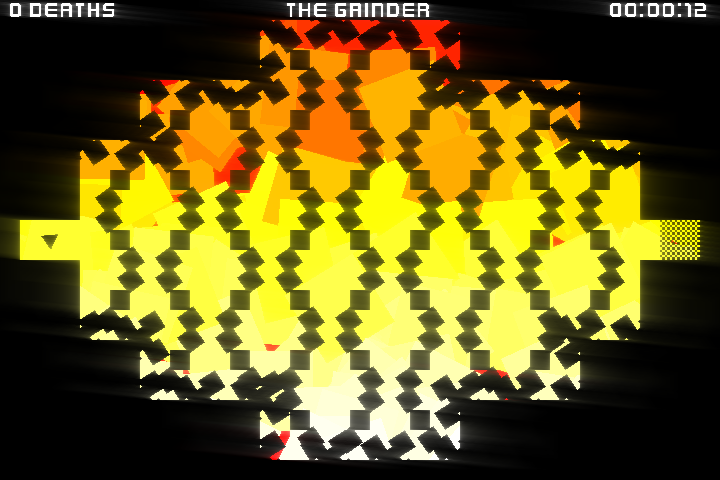 Rotating Squares of Death is a short but brutal game. With music by Lion, Meet Lizard.